Cleasathon - Rás Eachtraíochta10míle, Rás Bóthair 13k agus Rás Bóthair 7k in Inis Oírr chuile Shatharn Cásca. Bí linn Satharn Cásca 31 Márta 2018. 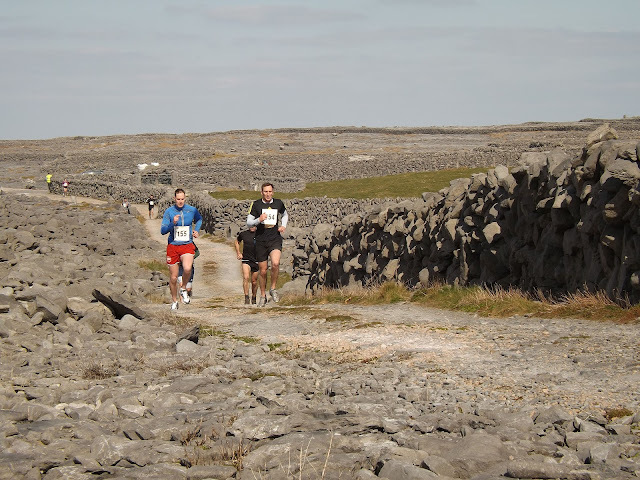 Cleasathon, our annual Easter Saturday running events on Inis Oírr consist of a 10miler Adventure Run, a 13k Road Run and a 7k Road Run. 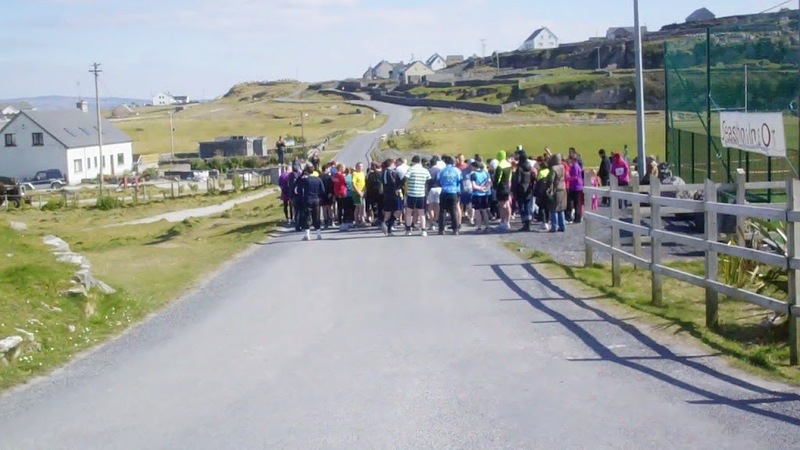 So get cracking and join us on Inis Oírr on Easter Saturday 31st March 2018.